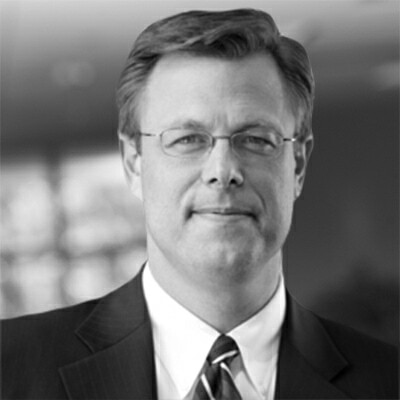 Clark Gilbert has the unique experience of blending both rigorous scholarship with applied leadership in the area of organizational change and innovation. Following nearly a decade as a scholar at the Harvard Business School, Gilbert spent the next season of his career leading organizations through transformation in the education and media industries. In April of 2017, Clark Gilbert became the first president of BYU-Pathway Worldwide, a global education organization with over 40,000 students in more than 50 countries across the globe. BYU-Pathway Worldwide brought online learning and local gathering to over 500 centers around the world in an effort to dramatically disrupt the model of traditional higher education. Gilbert previously served as the 16th president of Brigham Young University – Idaho, a university focused on teaching and access in higher education. Prior to his educational leadership, Gilbert served as the President and CEO of the Deseret News, helping lead the more than 100 year old media company through its transformation to digital. His creation of the high growth Deseret Digital Media subsequently earned Gilbert multiple awards as an industry leading media innovator. Gilbert started his career as a Professor of Entrepreneurial Management at Harvard Business School. His formal research has focused on how disruptive technologies reshape the structure of existing industries. Gilbert’s research has focused on industries including healthcare, media, education, and high-tech. Most recently, he coauthored the book Dual Transformation: How to Reposition Today’s Business While Creating the Future, a blueprint for how successful companies can leverage disruptive innovation to fortify today’s business and create tomorrow’s growth engine. He has published multiple articles in the Harvard Business Review and Sloan Management Review focused on innovation and change. He was also awarded the Best Article Award from the Academy of Management Journal. Gilbert graduated from Brigham Young University. He earned an M.A. from Stanford and a doctorate from the Harvard Business School. He and his wife Christine are the proud parents of eight children. “Two Routes to Resilience,” Harvard Business Review, December 2012. “Beating the Odds When You Launch a New Venture,” Harvard Business Review, May 2010. Contact us for Clark’s speaking engagement information.